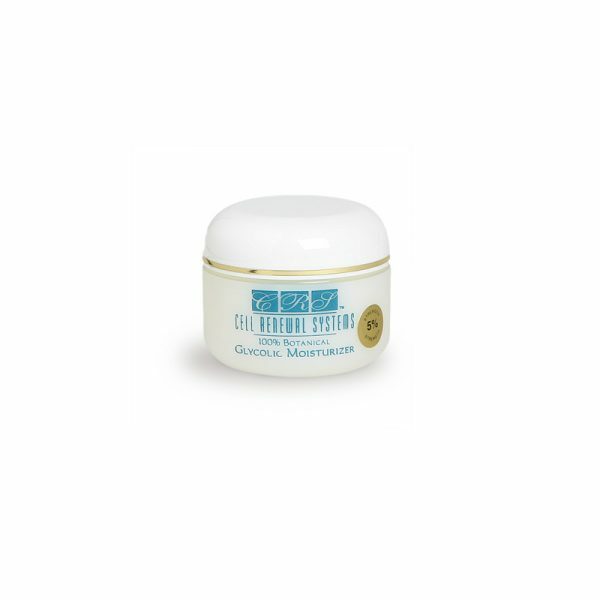 This highly effective moisturizing will make beneficial changes in the appearance to the skin. Choose 5% – 10% – 15% Strength Glycolic Acid Cream. Protective and non-greasy moisturizer. 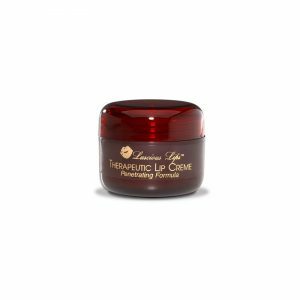 Stimulates cell renewal and collagen production while refining skin texture and pore size. Choose 5% – 10% Strength. Creamy and delicate, 100% botanical formula with Beta Glucan. Protective and non-greasy moisturizer. 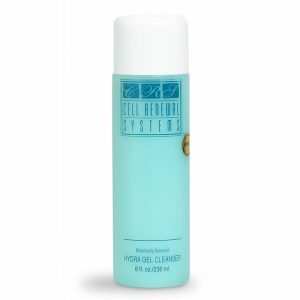 Stimulates cell renewal and collagen production while refining skin texture. Natural lemon-apricot fragrance. Compatible under makeup. Use the glycolic acid cream every other day for a week both morning and night. Apply daily at the second week. 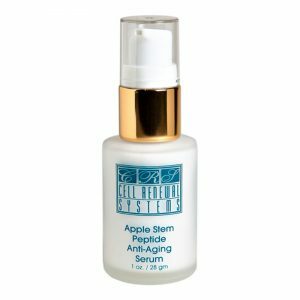 Dry/Mature skin should use Cellular Repair Serum and Repair Cream at night. Caution: If irritation develops (feels like a sunburn) use every third day until the skin is normal. 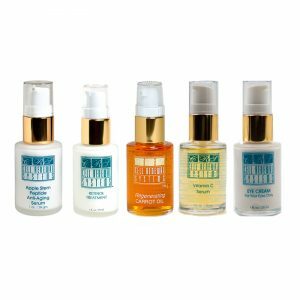 Use only the moisturizing and regenerating products until skin is normal. Sunflower/Safflower Cross Linked Fatty Acids, Aloe Vera, Water, Glycolic Polymer, Oat Beta Glucan, NaPCA, Jojoba Oil, Apricot Extract, Mucopolysaccharides, Glyceryl Stearate, Vitamins E, D & A.